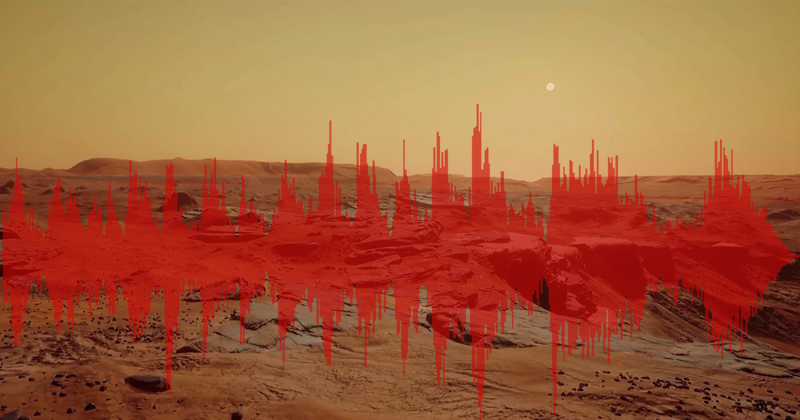 NASA plans to capture more audio from the red planet on its Mars 2020 mission. That lander will be equipped with two microphones that will, among other things, listen to what happens when the craft fires a laser at rocks on the surface. When that happens, parts of the rock will vaporize, causing a shockwave that makes a popping sound. The noises captured from interactions like these can help tellscientists about the mass and makeup of the rocks.